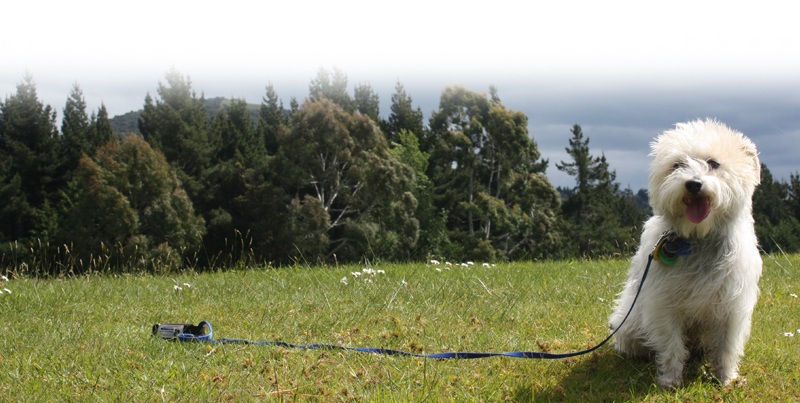 “I highly recommend using Fur Friends to look after your pets. Mackenzie (the turtle) was well looked after while I was away. Fiona is trustworthy, caring, professional and responsible and I have no concerns when she looks after my pets”. 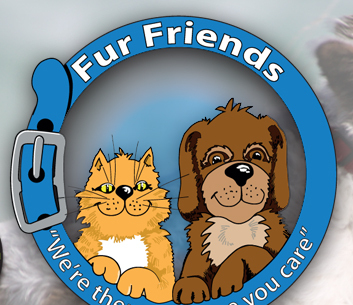 “Fur friends service was easy, friendly and flexible. Fiona has been walking my Jack Russell over the last few months. I highly recommend her as a dog walker.It is also good knowing that she has Veterinary nurse experience if anything goes wrong. Fiona has a good rapport with both animal and owner. I found you professional and flexible, caring and hope to use your services again. 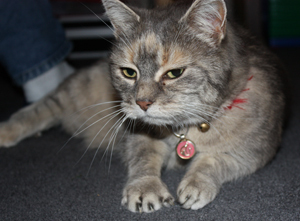 You gave us great peace of mind while away and found our cat relaxed and happy, although pleased to see us back. I have had a wonderful experience with Fur Friends. They have proven to be very friendly, flexible, reliable and affordable. at work and they ticked all the boxes. 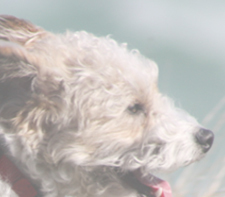 I am so pleased to have found a very trustworthy service, whom genuinely care about the happiness of my fur kids and have a great deal of common sense, putting my mind at ease. Thanks Fur Friends, we will be definitely seeing you again!